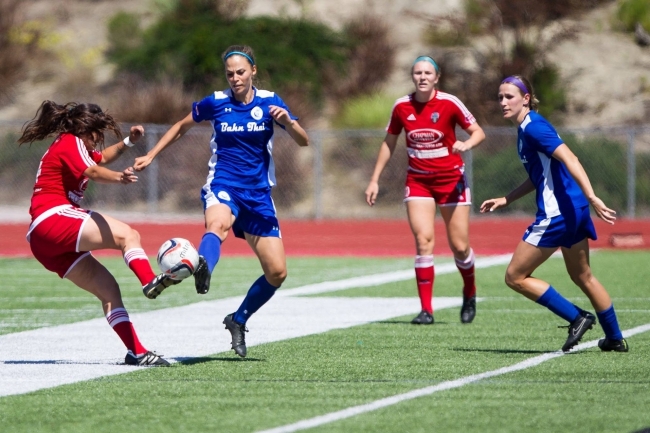 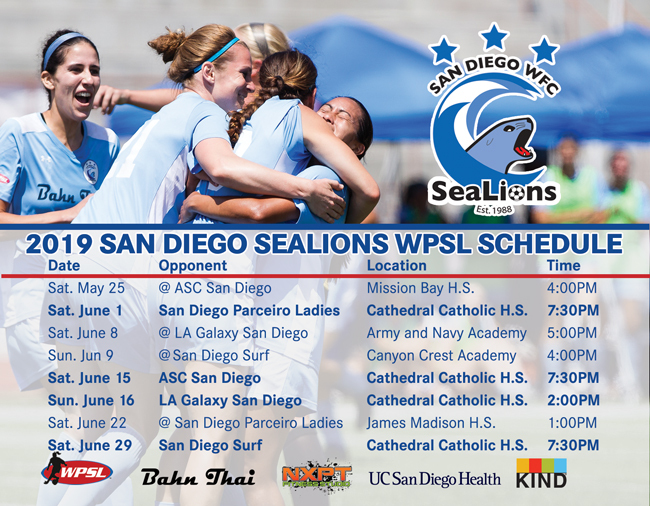 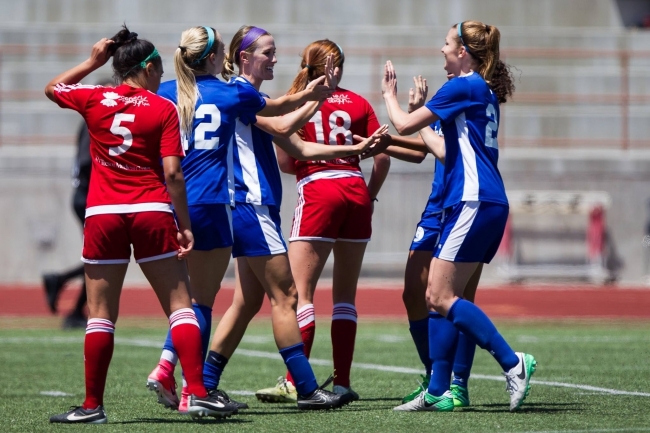 2019 San Diego SeaLions WPSL Schedule. 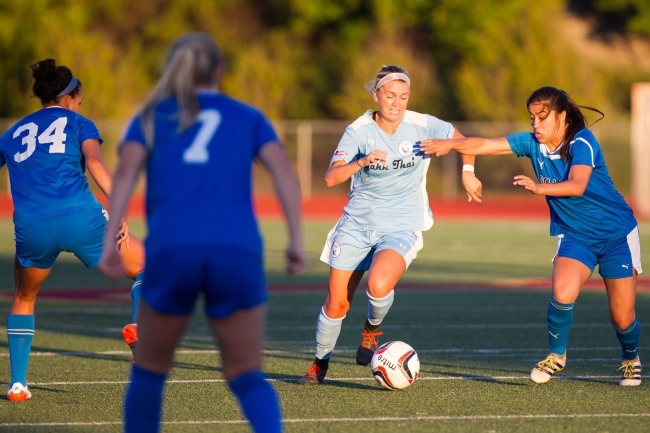 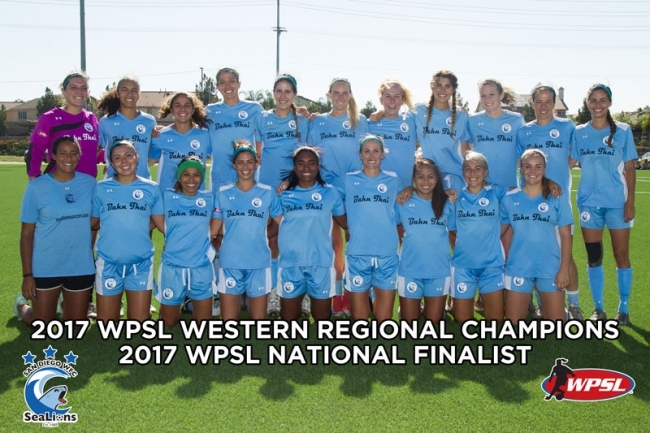 SeaLions Seek Second Consecutive Final Four! 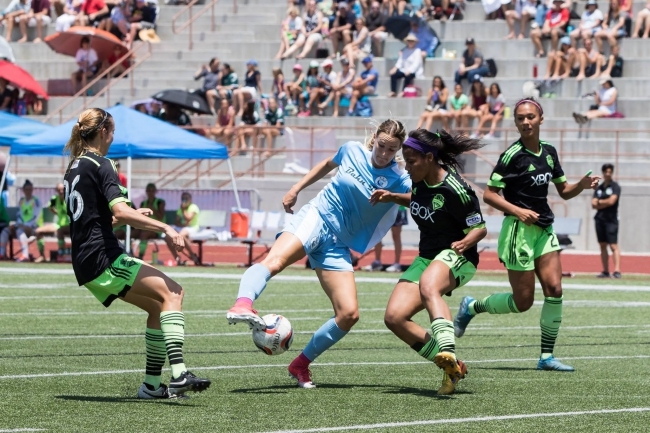 SeaLions Make It Two From Tucson!